However, a recent poll indicated that this fear scare, (much trumpeted by the 2 Mundell’s) no longer bothered around 47% of Scottish voters who would be happy to see the introduction of border controls which would inconvenience England much more than it would Scotland. A consultation has been launched to reconsider the question of Scottish independence before the UK leaves the EU. Now, the Border Telegraph and Peeblesshire News want to find out if you’re in support of another referendum following the announcement from Holyrood. The Scottish Government claim the draft bill has been prepared to protect Scotland’s interests in light of the UK vote to leave the EU and the overwhelming vote across Scotland to remain. By having the bill available, the government says it will allow all options for the Scottish Parliament to protect Scotland’s continuing relationship with Europe. The draft bill proposes that any referendum would be run in a way similar to 2014, with technical adjustments to reflect recent changes in elections law and procedures such as individual registration. Another independence referendum holds no fear for Scots who believe in democracy. The referendum will be conducted under the same rules as in 2014. This provides a voice (denied them in the recent EU referendum) for 16 and 17 year-olds and EU citizens residing in Scotland. This has the potential to add 150,000 more pro-European voters to the 1,811,911 remain voters that voted in the referendum. Throughout the 2014 referendum campaign Unionist supporters, press and media conditioned Scots to believe that the UK was a “family of equals” who would continue to enjoy the benefits of EU membership, but only if the vote was to remain with the UK. The fear tactic worked a treat. 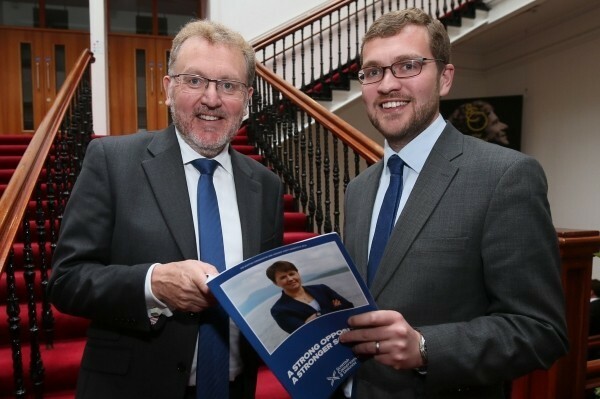 Scottish Secretary David Mundell has indicated Holyrood will not automatically be handed more powers when the UK leaves the EU. He said the devolution settlement would undoubtedly be changed as a result of Brexit, but insisted how would be “subject to debate and discussion”. 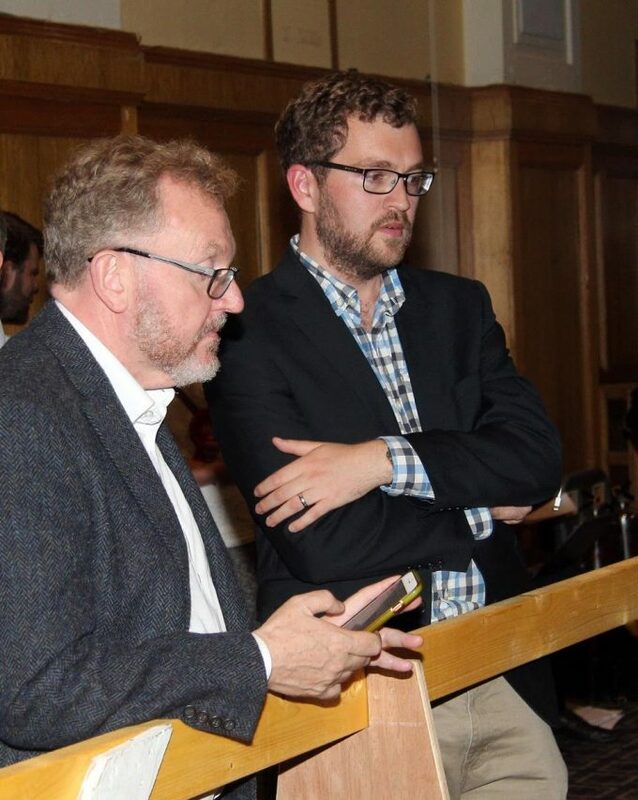 In the commons Mundell said: “It’s self-evident that, because the devolution settlements within the UK are predicated on the basis that the UK was a member of the EU, then those devolution settlements will be changed by the UK leaving.” But he added: “Those will be matters which will be subject to debate and discussion.” Asked by an SNP MP to “categorically rule out” the “re-reserving” of powers to Westminster. 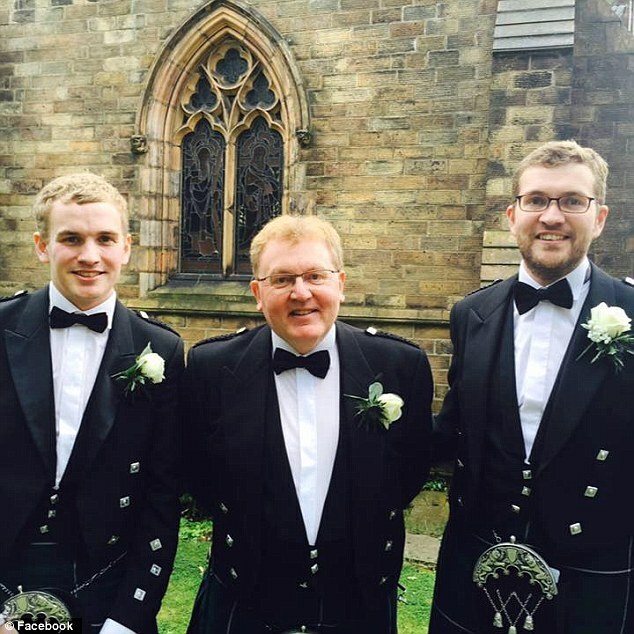 Mr Mundell did not. In the event Brexit is adopted Holyrood will lose a significant number of devolved powers due to the fact that there is no clearly defined UK single market at present and Westminster will need to establish one which operates in its favour. To achieve this the UK government will greatly expand the range of powers that are reserved to Westminster. To facilitate this a review will be conducted encompassing (but not exhaustive): whisky, food and drink, fishing, farming, creative industries, manufacturing, construction,engineering, medical research, oil and gas, renewables, global transport, tourism, IT, financial services and education. In addition as powers presently transferred to the EU in 1998 are transferred back to the UK they will not then be devolved to Scotland. E.G. fishing, agriculture. Scotland will lose out again when Westminster tightens its control of the political agenda.